I was diagnosed with ADHD in 2015. This is my life. This is my story. ps apologies for the writing .. I will go back and edit and perhaps do some learning on how to write. Forgive me, but I was in high school last time I wrote similar style and I wasn’t really paying attention.. spent most of the time staring out the window dreaming. 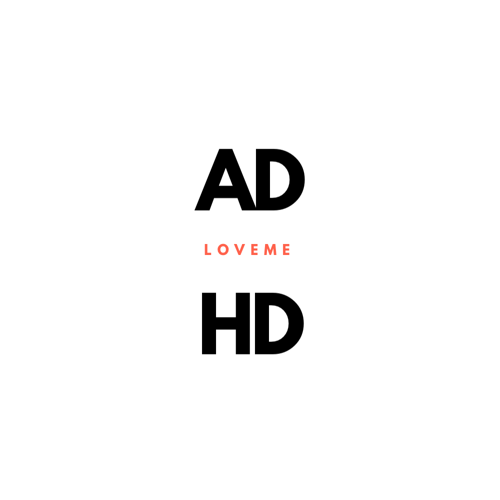 ADD and ADHD is real. Not over diagnosed, it’s under diagnosed. Here’s my story of a rocky road life that could have been very different! Save your children – save you, do not let ADHD exist without ATTENTION. ❤️Me. ❤️You.